Hard corals may need a dose of vitamin C when building their stony skeletons. New research finds that when free-floating coral larvae settle down and calcify their skeletons, genes associated with the transport of vitamin C get busy. 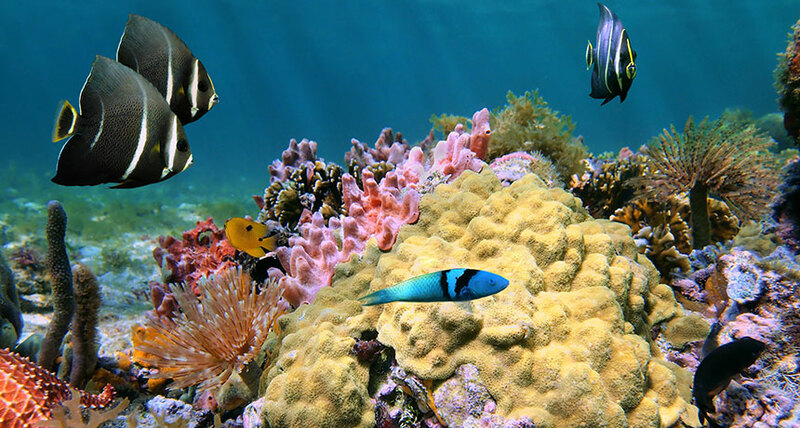 Without enough of the vitamin, corals might even get scurvy.